Understated class and quiet sophistication are good words to describe Graeme McDowell’s game and his style, which is why the polos from his G-MAC apparel line are the perfect gift for dad. The G-MAC collection of shirts offers a modern-classic style along with a fit that appeals to a wide range of men. Often, European brands are labeled as ‘slim-fit’ here in the U.S., but shirts from the G-MAC collection have a generous cut through the body and the arms. The subtle details, luxurious feel and bright colors of the G-MAC shirts will help dad look his best without being over-the-top. Ian Poulter is known for his pants which is why his apparel brand, IJP Design starts every collection with a range of pants/shorts and then builds the collection around them. While many brands are doing plaid shorts these days, no one does them like IJP Design. The Poulter Tartan plaid is registered with the Scottish Tartan Authority and will give dad a unique and stylish look on the course. I have two pairs in my rotation and they are lightweight, comfortable and dare I say somewhat subdued compared to some other plaids I’ve seen on the course lately. ECCO may call these a Hybrid, but I call them the mullet shoe–business up top and fun on the bottom. 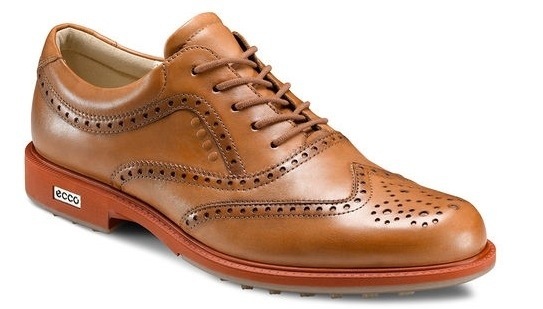 Until now, we’ve had to sacrifice the classic good looks of wingtip-style shoes in order to have the comfort of street- and barefoot-style shoes, but the Tour Hybrid’s from ECCO may be the perfect blend of tradition and innovation. Plus, these easily transition from the office to the course, so no one will know dad is escaping for a driving range session during lunch or a quick round at the end of the day. Whether you are watching a final round of a Tour event on TV or working your way through the ‘honey-do list’, there’s nothing like throwing on a soft t-shirt after 18 holes. Linksoul has some of the softest, most comfortable ones out there, but what makes these special is the cool artwork on the front of the shirts that capture the passion and soul of the game. You may buy one of these for dad, but the whole family will be trying to steal it from him. If t-shirts aren’t dad’s thing, check out Linksoul’s polos. They are just as soft as their t-shirts, in fact I’m wearing one as I write this. Color is in and no one brings more color to the table than G/FORE. Founded by fashion designer Mossimo Giannulli (yes, that Mossimo), these gloves can complement an already colorful oufit or bring some much needed life to a boring one. With 22 eye-popping colors, you are sure to find at least one or two of dad’s favorites. Not only do these gloves look great, but the AA cabretta leather is like butter. 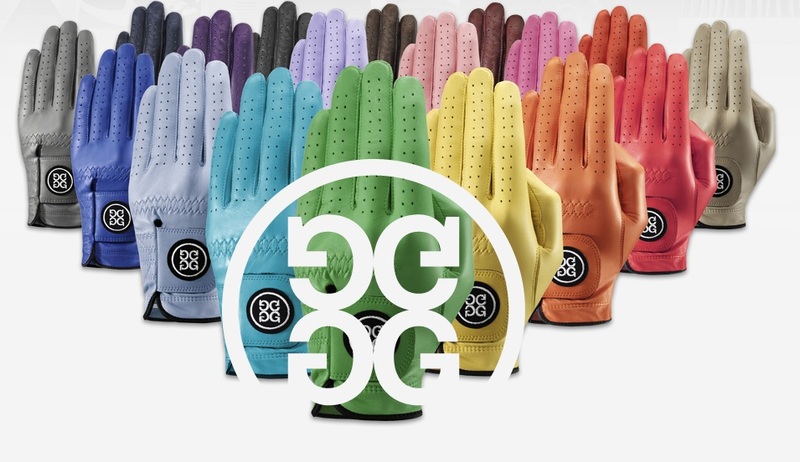 After trying G/FORE, dad may never wear a plain white glove again. Full Review. Impeccable quality and craftmanship, a classic style and a true appreciation for customers has helped this Oregon-based brand build a cult following in the golf community. 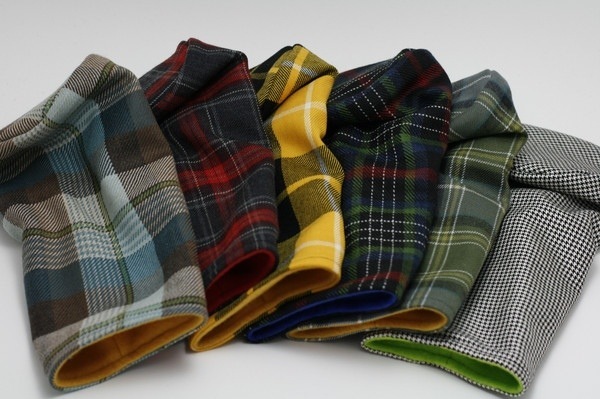 Every Seamus Golf product is hand-cut and sewn from the finest wools. The head covers are available in an array of patterns and lined with a soft fleece to protect that expensive driver that dad has. To create a unique, customized gift for dad you can add his initials to a leather badge. You can even get a matching tartan tie (what’s more traditional than a tie for Father’s Day) or a valuables pouch to protect dad’s watch, keys, phone, etc. on the course. 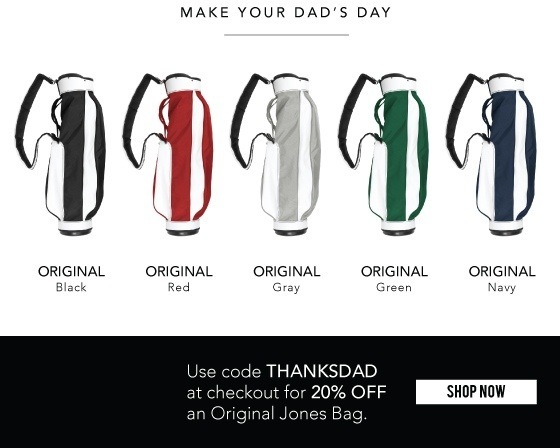 If dad played golf in the 70s or 80s, he probably had a Jones bag. The company and the bags were reborn last year and are the perfect fit for the minimalist movement in golf these days. Three pockets, one strap, an umbrella sleeve and no stand minimize the weight and allow dad to lighten the load for summer. You can even have dad’s initials embroidered or screen printed on the side or a pocket. This bag is sure to make dad reminisce about simpler times, persimmon woods and balata balls. Tip: Seamus Golf head covers and Jones bags go together like pizza and beer. 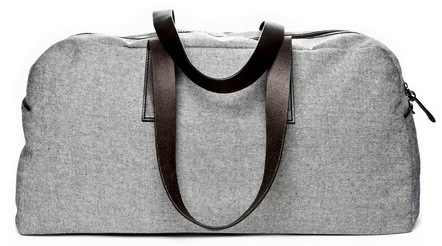 While denim and khaki are my least favorite looks on the course, Everlane has fused the two fabrics to create a modern, waterproof weekend bag for under $100. This classic, rugged bag is perfect for dad’s weekend golf trips this summer. Throw it in the truck with the clubs or in the overhead compartment and go. This is a hip and stylish alternative to those generic roller suitcases. Remember those art projects in elementary school when you cut out a picture, glued it in a frame and gave it to dad? Well, photo ball markers are the modern-day version of that art project, except that they are much easier to create and dad will actually use them. 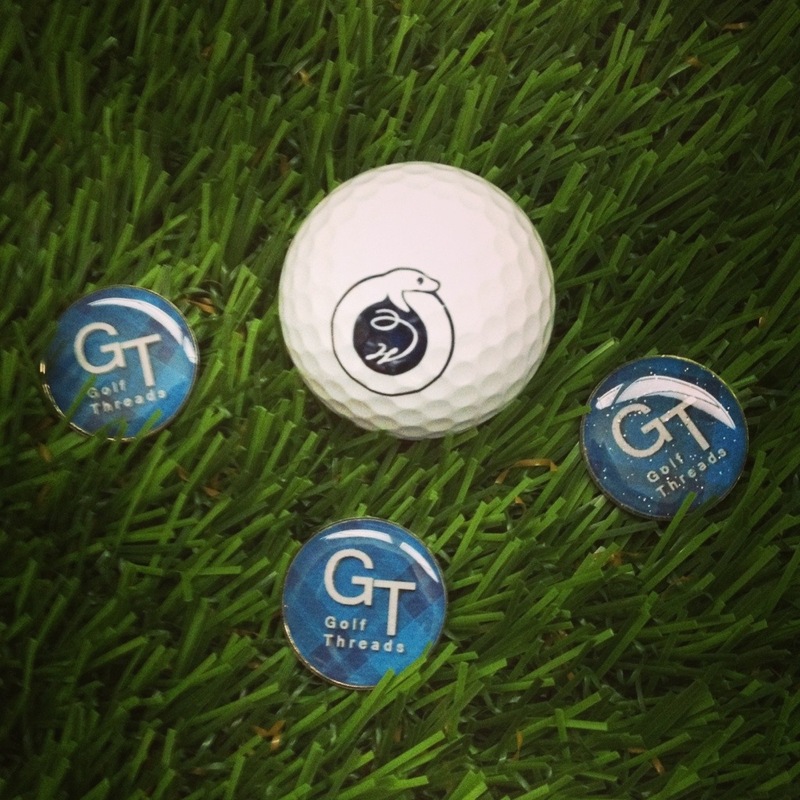 If you’ve ever cropped an image and uploaded it to Facebook, then you can handle photo ball markers. So, find a digital image of the kids or dad’s favorite course and a week later you’ll have a unique and personal gift. This is something dad won’t find at the 19th hole. I discovered this rum while on vacation in the caribbean last year. It is made in Trinidad & Tobago and aged in Jack Daniels barrels, so it actually leans towards the bourbon side of the flavor spectrum with notes of deep vanilla, baking spices, cinnamon and sweet molasses. 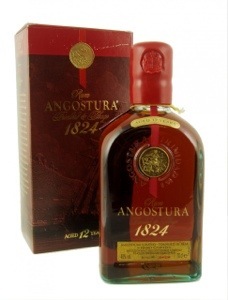 This is great sipping rum for summer, and although it is rare, it is a great value at just over $50.